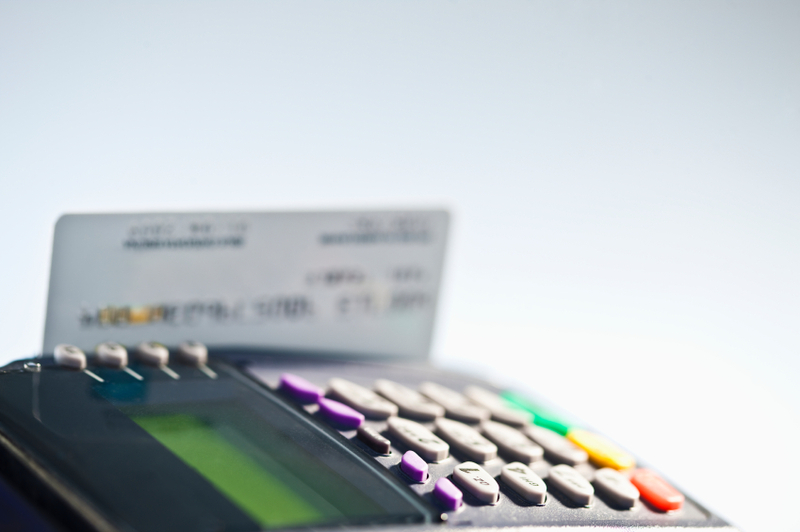 high rates on merchant accounts hurting your margins? New rules allow merchants to add a fee for the use of credit cards. Merchants are not permitted to add a fee to debit cards. This patent-pending technology ensures regulatory compliance by determining whether a given card is a credit card or a debit card before the transaction is processed. Zero-Cost Credit automatically applies a fee whenever a credit card is swiped or entered so that you receive 100% of the amount of your sale. Zero-Cost Credit increases consumer fairness. Credit cards cost more to accept than cash or debit cards. Under the old rules, merchants were not able to add fees for the use of credit cards, so they passed on this cost to all customers. 1 The Federal Reserve Bank of Boston, “Who Gains and Who Loses from Credit Card Payments” Public Policy Discussion Paper No. 10-03-2010. COMPLIANCE IS CRITICAL AND WE ARE HERE TO HELP. Zero-Cost Credit is a trademark of Noble Payment Technologies, LLC, D/B/A CardX. Zero-Cost Credit and the copyrighted text on this page are used under license from CardX. There is no doubt that many businesses should consider offering consumer financing as part of their payment arsenal in order to maximize their potential. Consider that less than 10% of consumers use cash or check for purchases over $1,000. Thirty two percent of consumers don’t own a credit card and 68% of US credit card holders are within 5% of their available credit limit. Also consider that nearly fifty percent of Americans have credit scores below 660 in a lending environment where 700 is considered prime credit. So, there is no doubt a void that merchants need to fill in order to connect with these consumers. But if you are a business interested in offering financing, what are your options? Pros: Great messaging to drive consumers to your business. Most successful with small transactions under $1,000. Cons: While there are some true no credit check products out there, there is still a vetting process and in some cases, the process is quite involved. Most programs involve an income check (pay stubs required) and some require bank statements. For all programs, a checking account is required. All programs require a fairly substantial initial deposit at the time of sale. Some programs require the merchant to purchase or lease equipment. Because it’s accounts receivable financing, these programs come with a substantial discount. In most cases, the discount is passed onto the consumer and tacked onto the finance amount. The Bottom Line: More smoke than fire. We have offered these programs for quite some time and the merchant satisfaction level is quite low. The process is complex and the approval rate is lower than credit based programs we have been involved with. With one program in particular, there is a great deal of uncertainty as to how the funds are distributed to the merchant. In most cases, the merchant must wait for the distribution of some or all of their funds over the term of the financing. For the most part, these lenders are not looking to incur more risk. They are simply looking for consumers looking to leverage their purchase. Unfortunately, this contradicts the motive of most merchants as well as consumers. Pros: Great messaging to drive consumers to your business. Small initial deposit required. High approval rating. No additional cost, beyond the initial deposit, if paid within 90 days. Simple on-line process with instant decisions in most cases. Cons: Can only be used for retail businesses on tangible products. If not paid in 90 days, the lease kicks in and the pay back can be 80% or higher. Not as transparent as it could be so some consumers face ticket shock. The Bottom Line: This can be a powerful product for the retail marketplace. It’s fairly easy to sell the almost “same as cash” feature because most consumers believe they will pay it off in the given time frame, though few actually do. For some businesses, there is a concern over their association with the high cost should it not be paid in 90 days. We generally package this product as part of a broader offer to provide consumers with a traditional financing option for those that prefer it. Pros: Great messaging if highlighting broad credit acceptance or interest free or deferred interest features. Can be used for most business types, particularly powerful for homes services, medical and retail. Can finance large amounts that are not available through other programs. The longer terms mean the payments are usually more affordable. This is the most accepted financing option with traditional players like GE and Wells Fargo anchoring the marketplace for prime consumers. Most programs provide an easy on-line application and approval process. Cons: Some programs offer a great deal of uncertainty with regards to interest rate to the consumer and discount to the merchant. Some programs require intense merchant involvement. The Bottom Line: This is a powerful product if positioned properly. We have had a few misses in this area. We have finally put together a multi-lender platform that can accommodate consumers with prime credit and compete with the traditional lenders while at the same time, accommodate consumers that are sub-prime. We have also, for the most part, solved the certainty problem by offering fixed cost products for prime customers and merchant discount tolerance for sub-prime consumers. Also, we have learned that merchants really don’t want to be overly involved in the process, so our platform does most of the interacting with the consumer. This is the best bet for most merchants, but may not be suitable for very small businesses. And it’s really not a one size fits all. I have been at this financing stuff long enough to now know that it is imperative to offer a broad product but understanding that we can’t be everything to everyone. We have weeded out some programs that simply did not work as promised or was too confusing for merchants to use. While sales growth is important to almost every business, they will not trade off inconvenience for it. In other words, if it’s too hard, they will skip it and stick with what they know. The best product(s) need to fit seamlessly into their business practices. Call BCMS today at (877) 861-8008 or visit www.BancCertified.com! Credit card fraud is on the rise. You need to protect yourself from identity theft. Both debit and credit cards offer solid protection to account holders. However, debit cards are linked to your checking or savings account. In the event of theft or fraud, credit cards provide an extra layer of defense because you have a better chance at getting your money back than if you paid with cash. Fraudulent charges on a credit card can be reversed fairly quickly (usually 24 hours or less). However, it can take two weeks or more to restore funds to a debit card checking/savings account. And keep in mind, if your credit card information is lost or stolen, all major financial institutions and card issuers promise zero liability for fraudulent transactions. The same can not be said about protection for debit card purchases or ATM withdrawals. Under the Electronic Fund Transfer Act, consumers aren’t responsible for more than $50 if a lost debit card or fraudulent charge is reported within two days (however, your liability increases with time). The recent data breaches at Target and Neiman Marcus have shown that your information isn’t always secure with merchants. However, at Banc Certified Merchant Services, we help keep your data secure with our PCI Customer Support Team. To promote the security of the credit and debit card payment systems, the major card brands established the Payment Card Industry Council (PCI) to oversee its Data Security Standards (DSS). The PCI-DSS is the standard to which merchants and service providers must adhere for the complete protection of cardholder payment data. 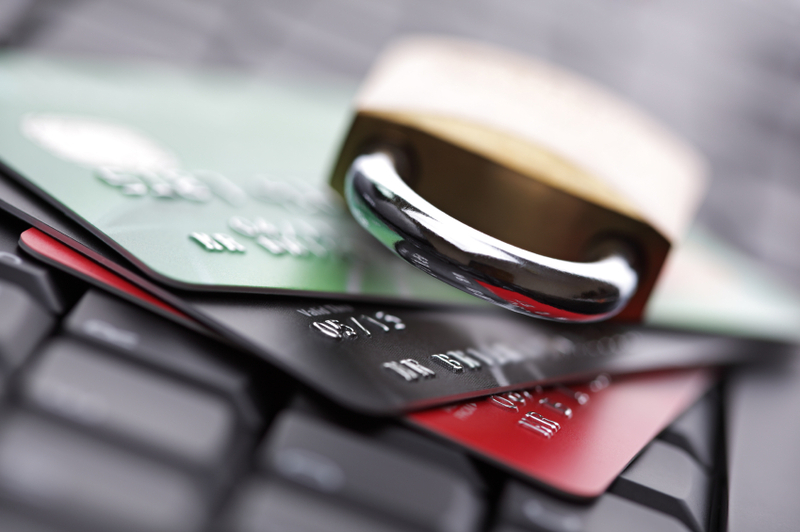 To protect cardholder data and mitigate financial exposure, it is imperative that all merchants validate and demonstrate PCI-DSS compliance. When it is time for you to validate your compliance, you will do so through your Processor. All Merchants are given an online Annual Self-Assessment Questionnaire (SAQ). The process takes roughly 30 minutes. BCMS will help you every step of the way with our dedicated PCI Customer Support team. 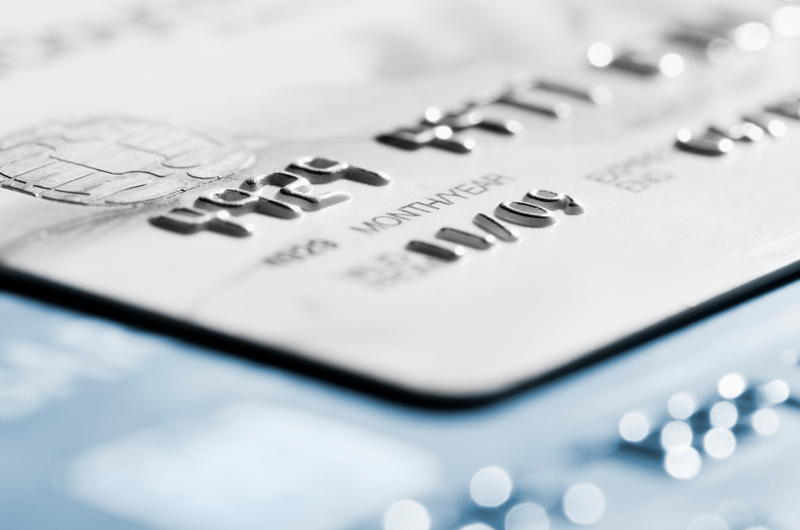 For more information on PCI Compliance, please click here. For additional details, please contact BCMS at (877) 861-8008. *Portions of this blog post are from Yahoo! Finance. 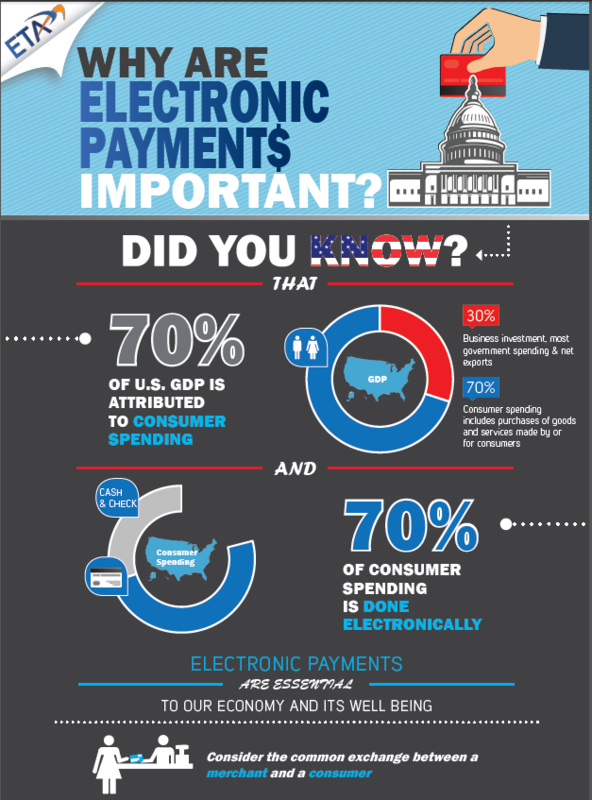 Why Are Electronic Payments Important? Can You Benefit from B2B/B2G Level III Processing? Do you currently accept payments from other businesses or Government agencies? Are you a manufacturer or distributor? If so, your account should be established as a Level III Processing account, not as a retail merchant account. Nearly 100% of businesses are set up as “retail,” which results in 30 to 50% higher costs to process commercial and purchasing cards. Why do retail merchants pay higher fees than B2B/B2G merchants to process the exact same credit card and transaction? The average storefront retail merchant processes credit cards by swiping the card at the point-of-sale. This payment processing environment is referred to as card present or swiped. Swiping a credit card is considered a low risk transaction. Because the physical credit card is there, you can request ID and compare signatures if you choose (less risk). When a retail merchant types in a credit card number (like a B2B/B2G, manufacturer or distributor typically does), it’s processed as a keyed or card-not-present transaction. The cost to process keyed/card-not-present transactions goes up significantly. The cost to process credit cards increases along with the risk and/or costly programs associated with specific card types (rewards, detailed procurement reporting, etc.). MasterCard, Visa, American Express, and Discover all provide drastically lower interchange rates (for substantial savings) for merchants properly set up as B2B and processing Commercial Cards. How do I know if I am processing as a retail or a B2B/B2G account? Contact Banc Certified Merchant Services to get a FREE ANALYSIS of your current processing rates. We guarantee that we can lower your rates or else we will give you $1,000! BCMS strives to go the extra mile to save you money. We want you to know what you’re getting at what cost and we look for ways to increase your bottom line. As a merchant, you need to know about the new $6 billion Visa/MasterCard settlement. The Federal Court has preliminarily approved a proposed $6+ billion settlement in a class action lawsuit, called In re Payment Card Interchange Fee and Merchant Discount Antitrust Litigation, MDL No. 1720 (JG)(JO). The lawsuit is about claims that merchants paid excessive fees to accept Visa and MasterCard cards because Visa and MasterCard, individually, and together with their respective member banks, violated the antitrust laws. The monetary portion of the settlement consists of two funds. The first is a cash fund in the amount of $6.05 billion that will pay valid claims of any person, business, or other entity that accepted Visa or MasterCard branded credit or debit cards in the U.S. between January 1, 2004 and November 28, 2012. The second fund is estimated to be up to approximately $1.2 billion in total and is equivalent to a portion of the interchange fees attributable to merchants that do not exclude themselves from the Rule 23(b) Settlement Class (“Cash Settlement Class”) and that accepted Visa and MasterCard credit cards during an eight-month period to begin by July 29, 2013. This fund will pay valid claims of members of the Cash Settlement Class that accepted Visa or MasterCard credit cards during the eight-month period. For full terms of the settlement and to make a claim, please visit www.paymentcardsettlement.com or call (800) 625-6440. *BCMS and Elavon are not parties of this lawsuit. Interchange fees account for the majority of credit card processing expense, and a familiarity with interchange is vital knowledge for any business owner or manager. Interchange is the cost of the money transferred from the acquiring bank to the issuing bank for each bankcard transaction. These interchange fees are established by the card brands (Visa, MasterCard, Discover, JCB, Union Pay). What Benefits You by Paying a Credit Card Swipe Fee? A number of factors are used to determine where a transaction qualifies at interchange. Some of these factors can be controlled or influenced by the merchant while others can’t. Processing method: Card-present and card-not-present are the terms used to generally refer to the different ways of processing a credit card transaction. Card-present interchange categories carry smaller fees than card-not-present categories. Card-Present: Card-present transactions are those where a merchant actually swipes a card through a terminal or by an imprinted and signed credit card draft. Card-Not-Present: Card-not-present transactions (CNP, MO/TO, Mail Order / Telephone Order, MOTOEC) are made where the cardholder is not physically present with the card at the time that the payment is effected. This situation is most common for internet, mail-order, or fax transactions and is a major route for credit card fraud. Transaction data: The information supplied with a credit card transaction impacts how it qualifies at interchange. Proper and complete transaction data is especially important for merchants that process card-not-present transactions and for those that deal with corporate and government enhanced data. Merchant Category Code: Specific interchange categories exist for businesses that fall under a certain merchant category code (MCC) designations. Card Type: Separate interchange categories exist for credit and debit card charges. Card Brand: The brand of a bankcard will impact interchange qualification. This criterion is typically associated with credit cards that yield some type of reward for the cardholder. Card Owner: Whether a credit or debit card is issued to an individual, business, corporation or municipal agency impacts interchange qualification. The extent to which interchange can be optimized for your business depends on several variables. To learn more about interchange fees, please contact us today. Incase you haven’t heard, Starbucks recently deployed Square at about 7,000 coffee shops with the intention to help customers pay with debit and credit cards. Last year, Starbucks announced its wide-ranging agreement with Square to have it handle the company’s debit and credit card payment processing; additionally, Starbucks invested $25 million in the payments startup. The promise of paying with Square is that it offers merchants and customers a better user experience. The expensive deployment has been a bit of a flop. Baristas and customers alike are confused by Square. Tests demonstrated that even when baristas worked out how to accept Square payments, they were unable to scan the Square Wallet app from their barcode readers, and resorted to holding the customer’s smartphone and manually entering the barcode number into their register. Rather than resorting to a inferior mobile payment solution like Square, consider employing one of BCMS’ fantastic mobile payment solutions. 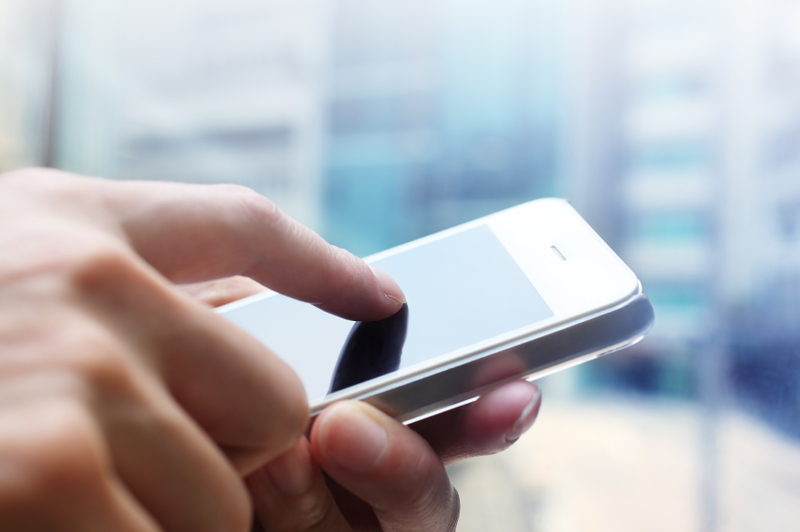 With our mobile solutions, we can provide you with a wireless terminal so you can take payments anywhere or we can set you up to take payments directly from your smartphone. Accept credit card payments and increase sales no matter where your business takes you.